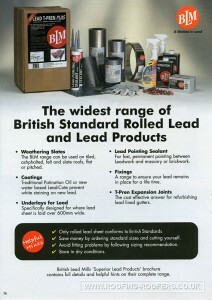 Here we will publish the recommended suppliers used for the quality and durability of their products. 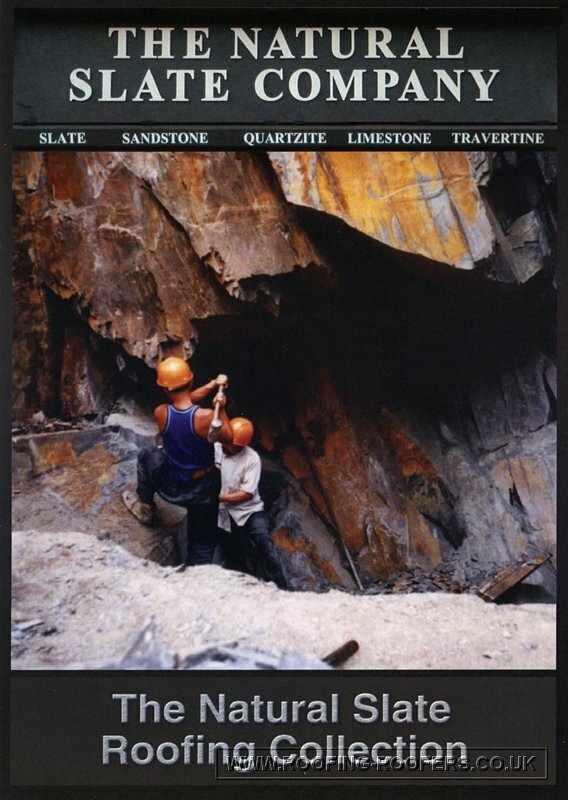 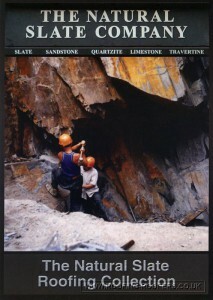 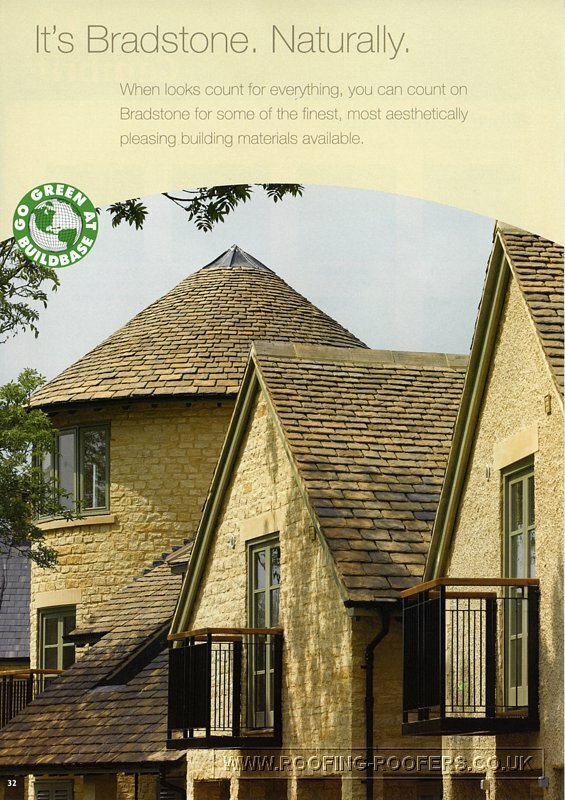 Bradstone the closest alternative to natural stone. 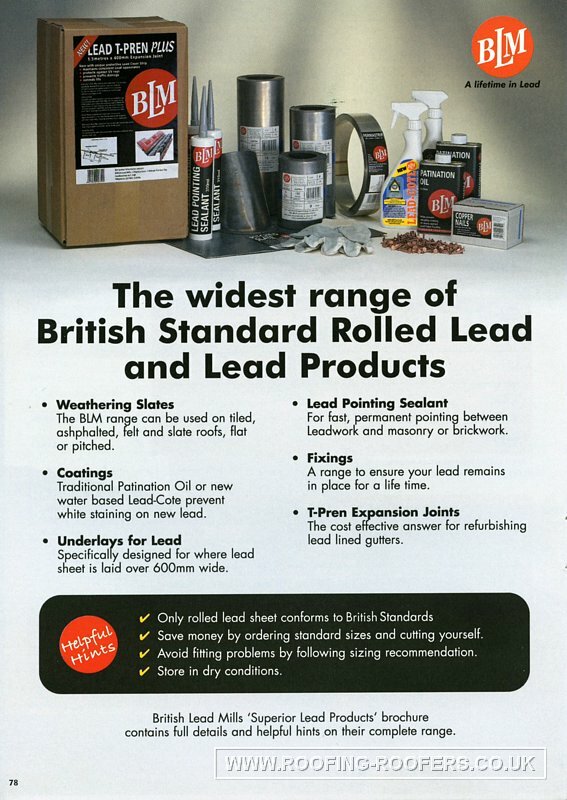 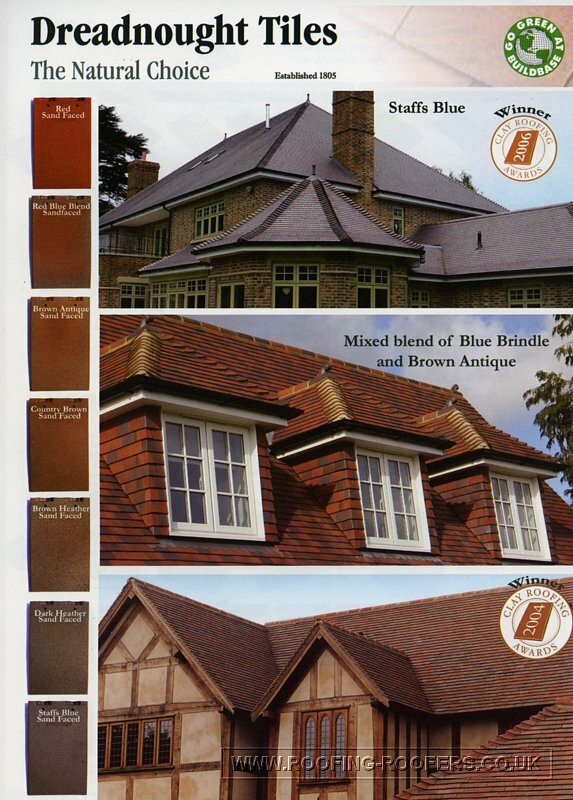 British standard rolled lead and lead products. 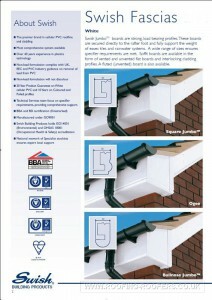 Swish UPVC sofit and fascia boards plus rainwater guttering systems.